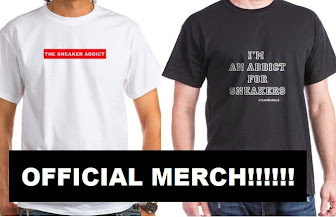 THE SNEAKER ADDICT: Jordan Brand Bringing Back Space Jam Sneakers & Even Gear Too! Jordan Brand Bringing Back Space Jam Sneakers & Even Gear Too! Looks like Jordan Brand is not only Bringing Back Space Jam Sneakers but from the looks via US11 they are bringing back Even Gear Too this winter holiday season!